Balfours’ Equestrian Department provides equestrian related property advice. Whether you have a commercial equestrian business or your equestrian activities are purely for leisure, having appropriate facilities is a key to success. 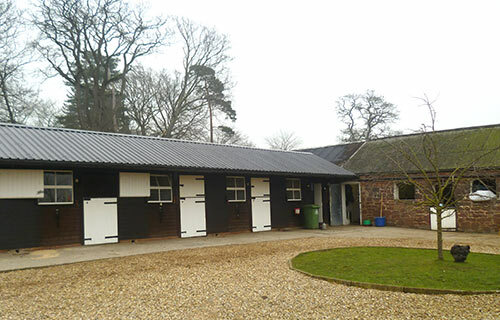 Our equestrian team are Chartered Surveyors with broad equine experience and are engaged in a number of equestrian disciplines - which combine to provide a thorough and practical understanding of equine property issues.